Whilst Harrods is filled with a tonne of exciting and interesting things to look at, of course my main point of interest was the beauty hall! 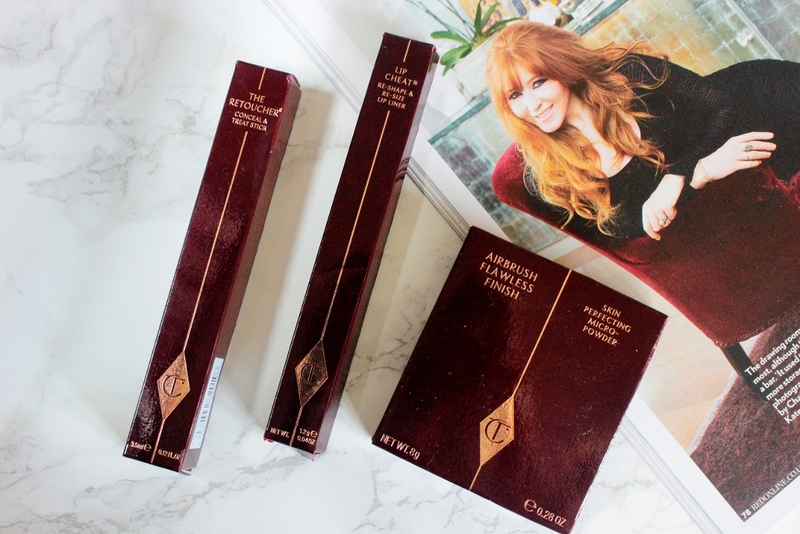 However I did not expect to see a Charlotte Tilbury section, I thought it was a Selfridges exclusive so I was literally like a sugar deprived child in a huge sweet shop and my eyes turned into red heart emojis, seriously excited was not a strong enough word! 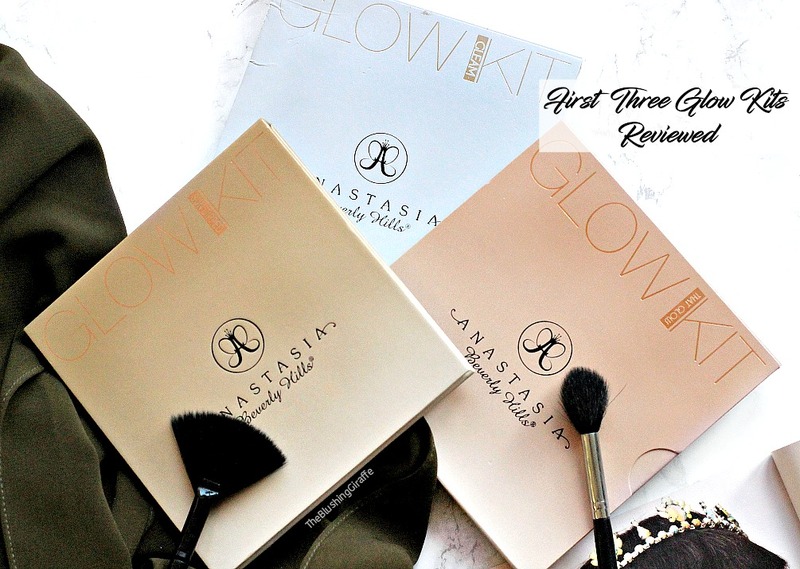 The counter is as beautiful as the luxurious packaging we have seen all over blogs and YouTube, it had such a glamorous vibe and glowing makeup artists to match. The first thing I went about doing was swatching the light wonder foundation so I could make a mental note of which shade to order at some point in the future. Currently I have enough light and dewy/natural bases in my collection but I will be picking that up one day! I also swathed the beautiful wonder glow, which looks like it is right up my street, a golden illuminator perfect for my skintone and with maultipl uses (mix it in your foundation, wear it as highlighter, put it on under your base or simply wear it as a base). My auntie suggested I get my makeup done and although at first I was a little apprehensive, once I had decided I wanted to try a couple of things (in particular the flawless powder and Dolce Vita eyeshadow palette) I thought it was now or never. I mean I hardly visit central London on a regular basis and when the head makeup artist Nadia asked if she could help me, I happily said yes. Nadia decided to do a smoky eye on me, using a purple colour chameleon as the base and it turned out beautifully! It was such a fun experience getting my eye makeup done and chatting to Nadia felt totally natural - I’ve always been a bit nervous about how close you are to an MUA and the potential awkwardness which sounds silly, but it was totally fine. She also removed some of my under eye concealer and put some of the retoucher concealer (2) on, which I hadn’t really thought about much because I knew it didn’t provide full coverage and that’s what I typically look for. However once set with some of the flawless finish powder I was amazed at how beautifully bright and non-cakey my under-eyes looked! It was a great experience and so much fun to get my eye makeup done, the finished look was spectacular and I couldn’t believe how much the mixture of purple, browns and golds made my eyes pop. Nadia was so lovely too! She’s the head MUA and gave me her number if I ever needed a makeup artist in London. One of the main reasons why I avoid going to counters is the ‘hard sale’ and I was a little nervous that this would be the case, but aside from asking if I wanted to buy the Harrods exclusive £260 box (great value but waaay out of my student budget to spend so much in one go!) it was totally fine! 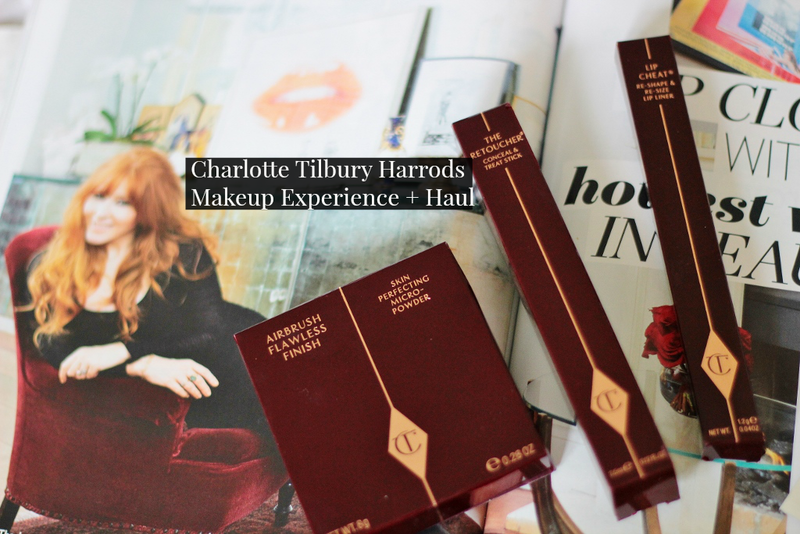 Charlotte Tilbury opened one month ago at Harrods and if you happen to be passing the beauty hall, I highly recommend checking the counter out. I decided to pick up the flawless airbrushed powder because firstly Kathleen Lights had recently included it in her favourites and said it was the BEST powder she had ever tried for her dry skin. Secondly I was so impressed with how fresh and flawless it made my makeup appear, which was already looking pretty worn after sweating away on the Tube! I went ahead and purchased the retoucher concealer too, which is packaged in an equally luxe looking tube. Also I thought I would add my first ever lip cheat liner from C.T in this mini haul too - Pillow Talk. I actually picked up the lipliner when I bought the NARS BLAME IT ON NARS Cheek Palette (reviewed) but I haven’t had a chance to discuss it yet on the blog and to be honest I’m undecided on it too! Anyways this post has become much longer than I anticipated so lemme stop here. 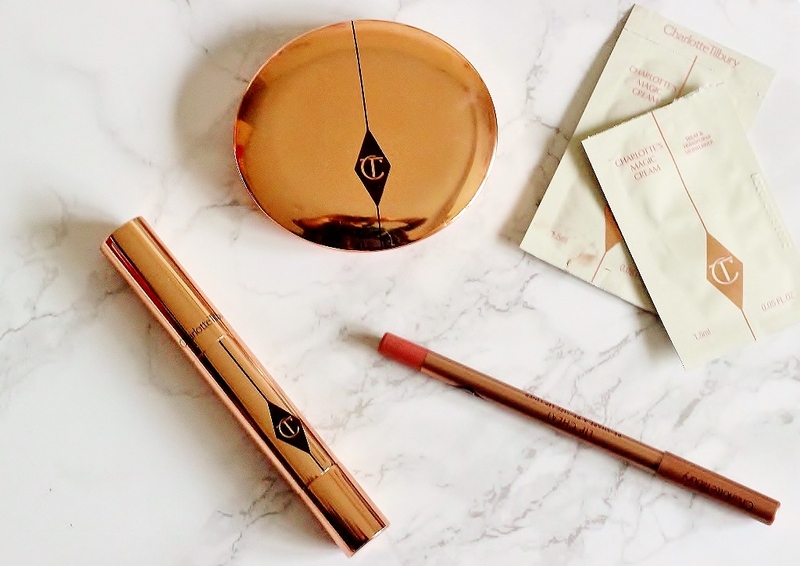 Have you been to a Charlotte Tilbury Counter? What’s your favourite product from the gorgeous line? P.S I’m currently on holiday! Thankyou so much for the lovely comments on my previous post, I’ll reply as soon as I’m back!